I read this article and found it very interesting, thought it might be something for you. The article is called Purple Mini-Monarch Necklace and is located at https://vitoriaglobalfashion.com/product/purple-mini-monarch-necklace/. 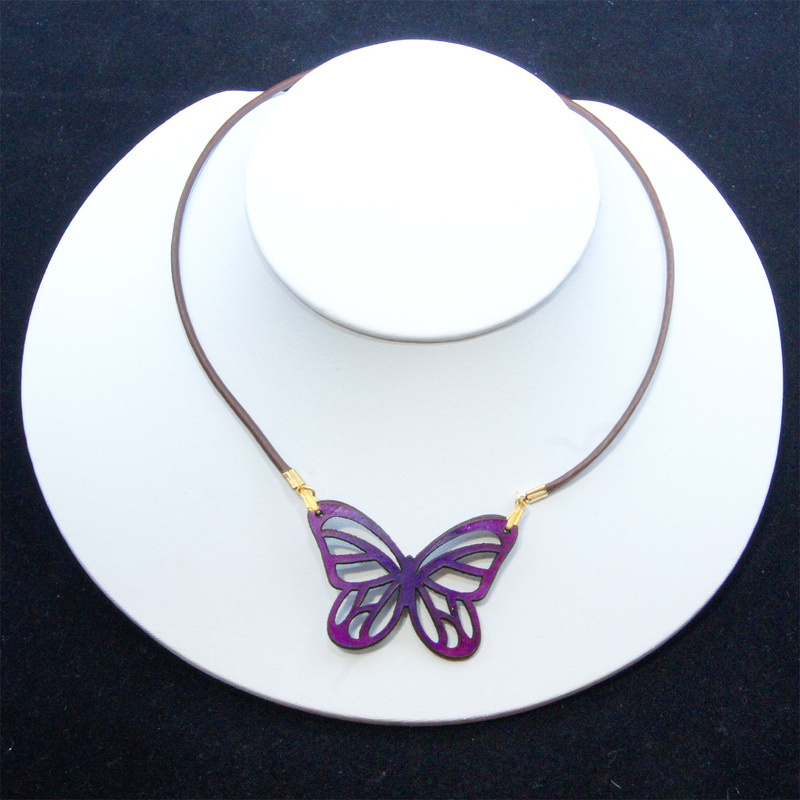 Leather purple mini-monarch necklace. Handcrafted by women artisans in Brazil. This product is eye catching and also very light weight. Created so you too can express this universal symbol of beauty and life.